McDaniel Life-Line LLC is recalling its Indian Herb product for unapproved use and discovery of caustic nature. Among the recalls late last week are granola and a product with therapeutic claims. 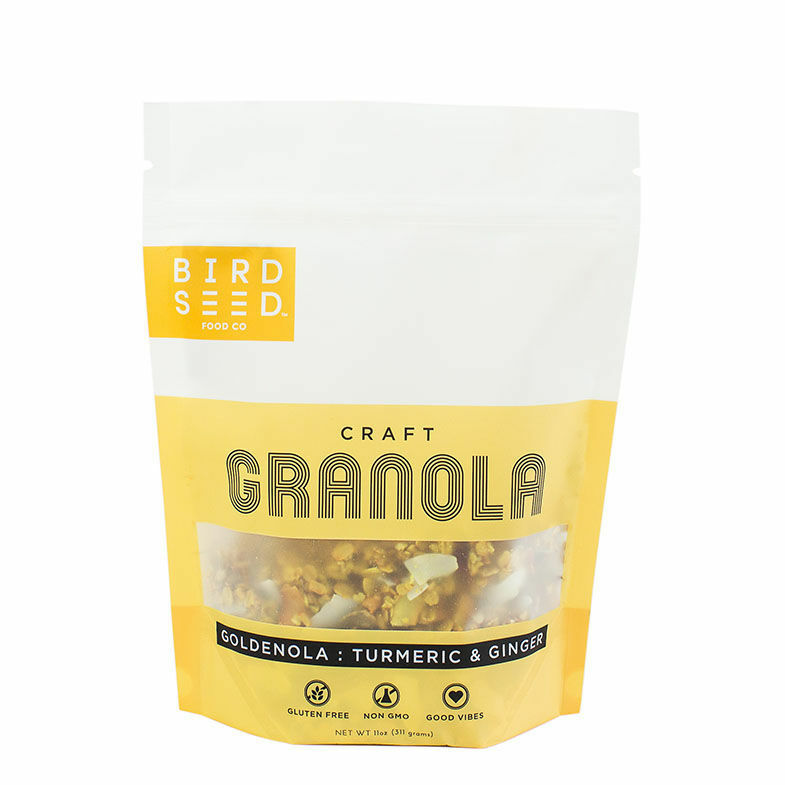 Birdseed Food Co. recalled Craft Granola Goldenola Turmeric & Ginger that was sold between October 2018 and Feb. 7 due to undeclared cashews. The product is safe for those who do not have nut allergies. The granola was distributed in Pennsylvania retail stores, as well as online. The product is sold in yellow bags with net weights of 11 and 3 ounce. No illnesses have been reported. The company said the mislabeling of the product happened upon getting new packaging in October, and the firm became aware of the issue via a customer email, according to the U.S. Food and Drug Administration. The FDA also announced that McDaniel Life-Line LLC is recalling all lots of Indian Herb, because the product was marketed without an approved New Drug Application or Abbreviated New Drug Application. The FDA said there were therapeutic claims made in the labeling of the product, establishing that it is a drug intended to affect the structure or any function of the body. The product also contains ingredients that the agency has determined to be caustic and can cause serious injury, according to the FDA. Use of the product could result in temporary or permanent damage or loss of body function, and the company has received a report of one injury. The FDA said the product can be taken internally or applied externally to abnormal skin growths, and it is packaged in six dram vials. The affected product was distributed via the internet in the United States, as well as Italy, Canada, Australia and Poland. Customers with questions can contact McDaniel Life-Line at 806-647-1471 or lifeline@amaonline.com.